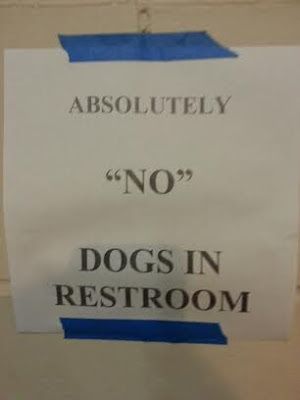 Does this mean, like, metaphorical dogs? Like somebody's ex-boyfriend? Thanks wavking.